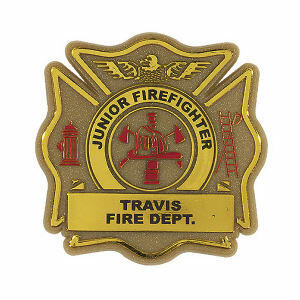 Custom printed promotional name badges are an important business item. Any customer service related position in companies, restaurants, and retail stores needs a name badge, and there’s no better item to brand with your personalized business name and logo! 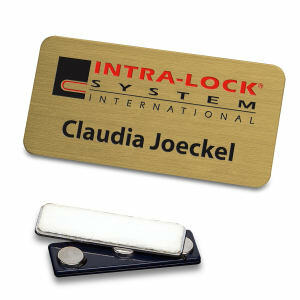 When colleagues clip on their personalized name badges, the first thing customers will see is your imprinted logo. Clients will definitely remember your company when they receive fantastic face to face customer service from your employees! 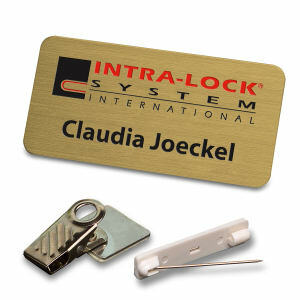 Your brand will stand out proudly on these custom promotional name badges. 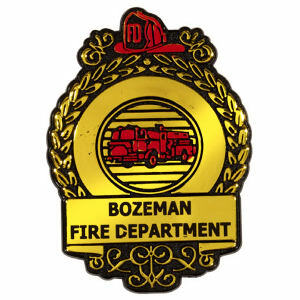 Over the years, thousands of our customers have chosen to personalize these custom logo name badges, especially to brand their business at trade shows. 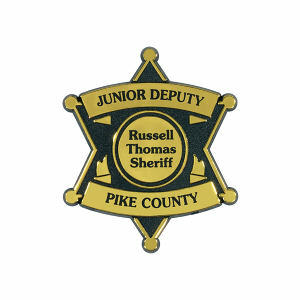 It’s a simple, affordable way to get your name, and business logo, recognized.